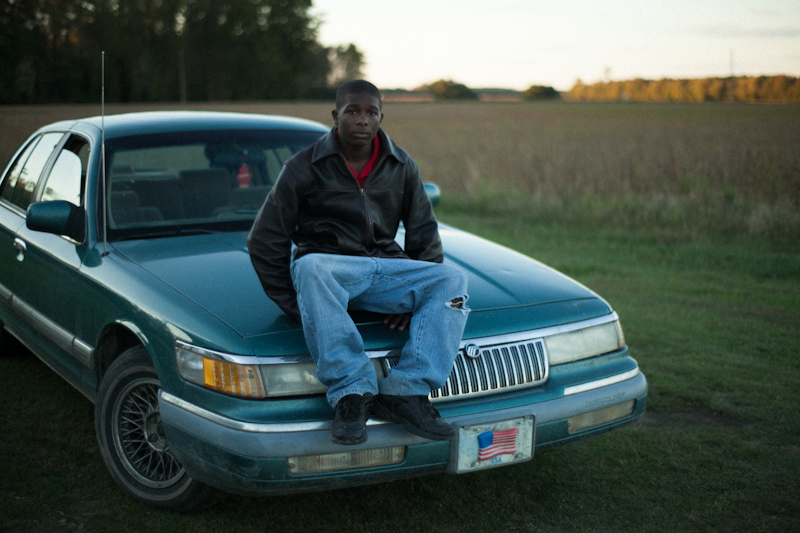 The MacArthur Foundation has awarded grants to nine new documentaries, including two being made at Kartemquin: Judith Helfand's Cooked and new project Raising Bertie, by Margaret Byrne. Awarded $120,000 for production, Raising Bertie is about an alternative high school in rural North Carolina with a focus on digital technology, and the challenges of preparing rural youth living in poverty to participate in the 21st Century economy. It will be director/producer Margaret Byrne's first project with Kartemquin and her feature documentary debut, after credits on Rada Film Group's American Promise and Slaying Goliath. Cooked, which explores the politics of disaster through a focus on the 1995 Chicago heat wave in which 739 citizens died, also received $120,000 from MacArthur Foundation. Director/producer Judith Helfand (Blue Vinyl), editor David E. Simpson (Milking the Rhino), and co-producer Fenell Doremus (The New Americans) are aiming to complete the film for early 2014. We previously announced this grant here. You can follow Cooked on Facebook. We are delighted for both projects, and grateful for the continued support of the John D. and Catherine T. MacArthur Foundation.